The Kentucky Department of Education’s (KDE's) Student Technology Leadership Program (STLP) uses project-based learning principles to empower student learning and achievement through the utilization (and creation) of technology-based solutions to school and community needs. Students become involved through their schools and can participate in the November regional event, Digital Project Online Judging in January, and the State Championship in April. 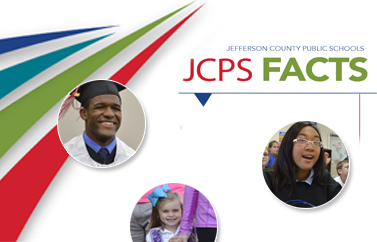 Visit the STLP website and the JCPS STLP website for more information. For more information about STLP, contact Dr. Sarah Nash Bumpas.